SSO is designed as a single, pro-level orchestral solution containing all three major families of the orchestra (woodwinds, brass, strings) designed for everyone from discerning composers at the beginning of their careers looking to invest in their futures, to hardened veterans looking to unify their disparate collections of orchestral elements into a single and definitive sonic arsenal. 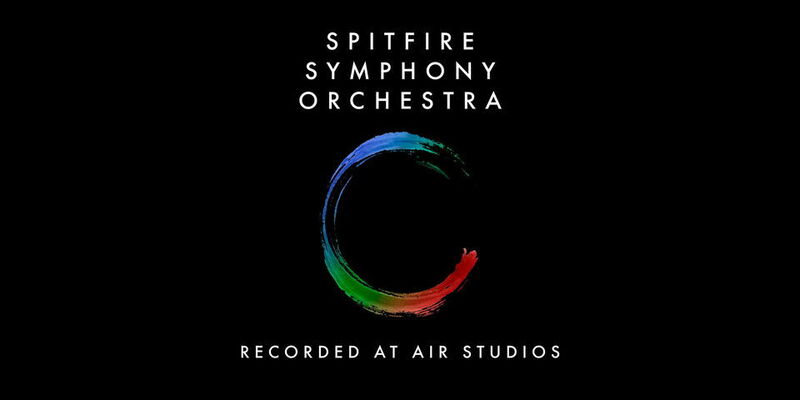 Featuring the award winning Spitfire Symphonic Strings, Spitfire Symphonic Brass and Spitfire Symphonic Woods, SSO is a core entry level professional investment like no other. No... by harnessing the powers of these three great orchestral powers into a single entity we’re also able to combine the IP into a fourth, ultra exclusive tool-kit: Masse. 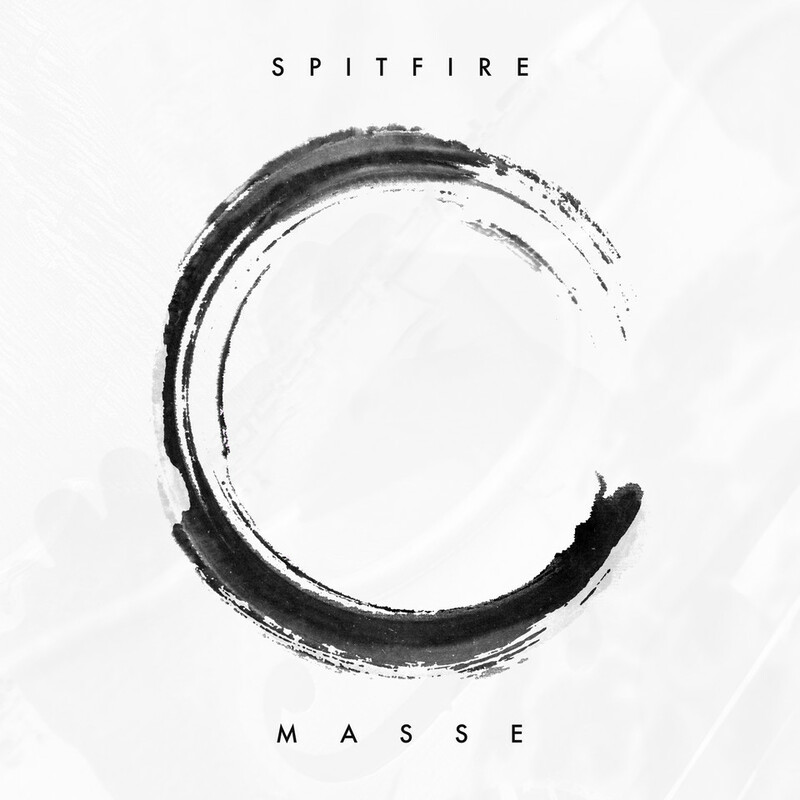 Designed for pro-end users working against the clock, Masse features some of the boldest patches yet made by Spitfire Audio with one core objective. “Make the orchestra literally fall out of our fingers and out of our speakers to master quality in real-time”. Masse is only available to owners of SSO and our Everything Collection. SSO customers will own all three of our core-level symphonic libraries: Strings, winds and brass. As such they will qualify to purchase future expansion packs for any of these libraries. Compare with buying a camera - buying your Leica M5 body earns you the right to invest over the years in further lenses and accessories. It’s the same with SSO! Upcoming expansion packs include additional mics and mixes, as well as exciting ultra exclusive offerings like the Symphonic Evolutions package. There are many more expansion packs in the pipeline, and as an owner of SSO you will be part of this exclusive club. WHAT IF I ALREADY OWN SOME OF THOSE LIBRARIES? We’ve tried to make this easy for you! If you put SSO in your cart, we’ll automatically reduce the price you pay to account for the products you already own. Masse is included free when you update to SSO. If you own one or more of the SSO core libraries and put one of the others in your cart, and the overall cost of owning SSO would be less than buying the individual elements, we’ll automatically replace your choices with SSO in your cart. If the cost will be more than buying the individual elements, we’ll let you know how much extra it would cost to upgrade to SSO during the checkout. WHAT IF I ALREADY OWN ALL OF THOSE LIBRARIES? You’ll be automatically upgraded to the status of an SSO owner and sent a copy of Masse, for free, on the day of release. WHAT IF I OWN SOME OF THE OLDER BML LIBRARIES? There is no direct cross grade path from our BML libraries to SSO, so in almost all cases** the cheapest way to buy into the Collection is to first upgrade to the relevant Symphonic library then upgrade to SSO (owners of Mural Volume 1 for instance, should upgrade to Spitfire Symphonic Strings, owners of BML Reeds should go via Spitfire Symphonic Woodwinds). ** Because of the discounting scheme on the SSO Collection, there are a very few scenarios where you would be better off to go directly to buying SSO without upgrading first. If you own one single BML brass library which is either BML Horns, or one of the three Phalanx Libraries (Horns Phalanx, Trumpet Phalanx, Bone Phalanx), buy SSO directly. This is only if you own one of them. If you own more than one of these, upgrade to Spitfire Symphonic Brass first, then SSO. For any other combination of BML libraries you already own, you should always upgrade to the relevant Symphonic library first and only then upgrade to SSO to obtain the best price.